We tend to get new shipments at the end of each month. 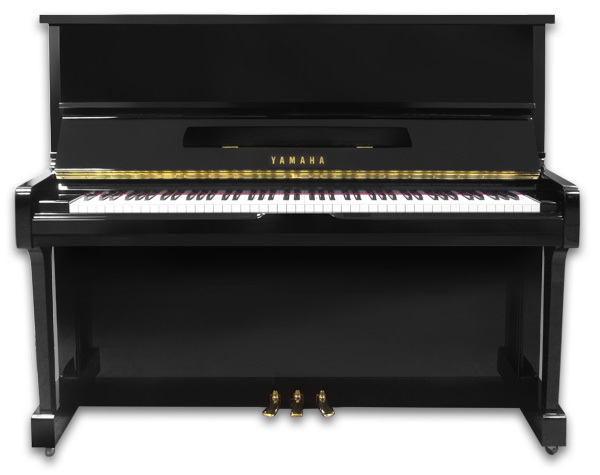 Note: the Japanese made Yamaha’s have the highest build quality you will find across all Yamaha ranges. Please look at our Rental Page for more details. When a row turns RED that means the piano is OUT OF STOCK. 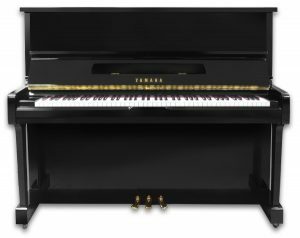 I’m looking for a 2nd hand, small black upright Yamaha and would like to part-exchange it for the cherry wood Samick which I bought from you in March/ April 2012 as new. It was brought to me in St Albans when I couldn’t get my existing Yamaha through the door. All a bit of a rush… you may remember? Have you got something appropriate for me.. a small size is v. important. 1970’s onwards..
Funnily enough I do remember the job, I would be happy to advise you towards a suitable Yamaha, I do recommend that you pop into our showroom so you can test out some choices. 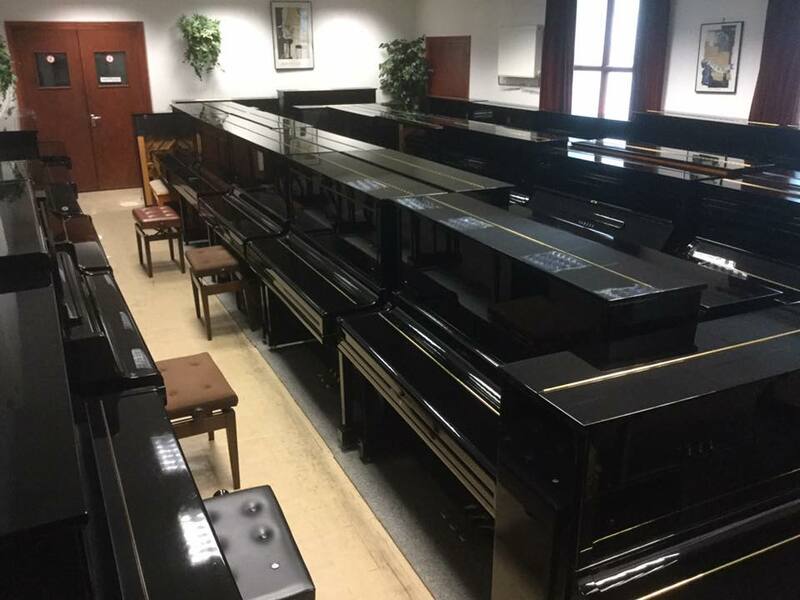 It would be a great help if you could have the measurements of your door and hallway handy, just to make sure we choose the right piano for you. Hi I am interested in a mini grand piano. Could you please let me now the price of those for rent and buy? looking for second hand Yahama upright U1 /U2 – pref 80s or 90s – can you send a price list? YAMAHA U1A 4089863 Black 1985.